Picture 1,000,000 children per year not being positioned to succeed in our future economics, education, emotions and ethical growth. 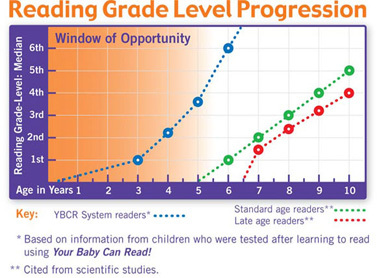 Picture 1,000,000 children per year being positioned to populate our dysfunction because they can not read well enough and mom did not know the start was so easy to teach when the child was age 0-6. 1,000,000 children enter 4th grade so very behind they willnot be recovered. the unrecovered 1,000,000 become the bottom measure of those missed during the formation of society's generational gap. Worst yet, for the 1,000,000 lost it will cost us more now and in the future becoming in general a one size fits one liability. Worst yet, wasting the individual human resource becomes individually tragic. A green agenda could be created calling it toxic human dysfunction. The military today says 75% of our youth can not serve so you know what they call it. We currently lack the $10,000 to invest in the child and the mom on a FTFRTFT basis because of persistence. Some segment of our society must come up with the $10,000 investment for the 2,000,000 kids to succeed in our economic, education, emotional and ethical growth. It just has to be funded, in the end, from the savings that would exist if 100% were ready for kindergarten. This is classic bridge financing to create a return on investment. Strange that business has not showed the way to this value added. Being positive use adapted high quality continuous improvement to reach/bridge to New Money within the present system. Do you think business, effective citizens, and the community influencers have a role in developing access to the NEW MONEY from the present spending. Your thoughts will appear on a Web page exactly the way you enter it here.